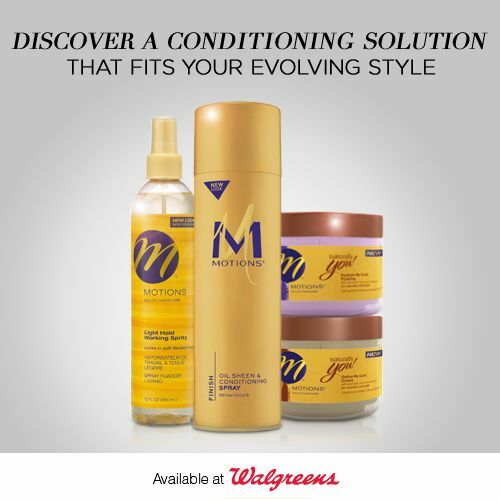 No matter what type of hair type or texture you may have, Motions products will keep your hair looking as strong and beautiful as you are, enabling you to achieve a unique style that is all your own! 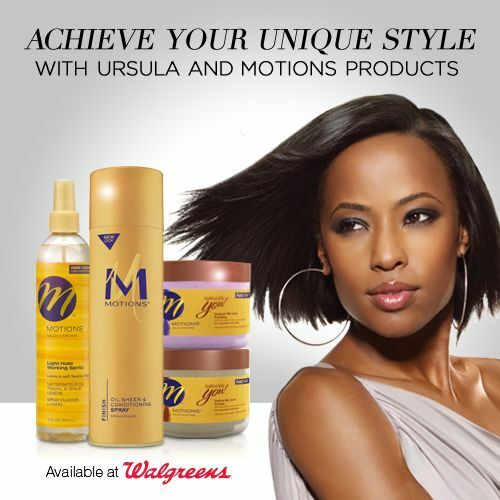 What I love about Motions hair products is the flexibility of being able to express your style your way. If you are anything like myself who loves to switch up your hairstyles then you will truly fall in love with Motions hair products. Check out the how-to-video below of how Celebrity Hairstylist Ursula Stephen shows us how to style a twist out. 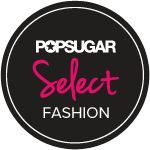 Ursula Stephen is known for showing us how to achieve the hottest celebrity hairstyles and how to discover your own authentic style. If you’re eager to try out these looks for yourself, Walgreens has a special deal on Motions products in September. Kits are 25% off and select Motions products are on sale for only $3.49. This is a sponsored post for Motions through The bLink Marketing Network and Lunchbox, all opinions are 100% my own.